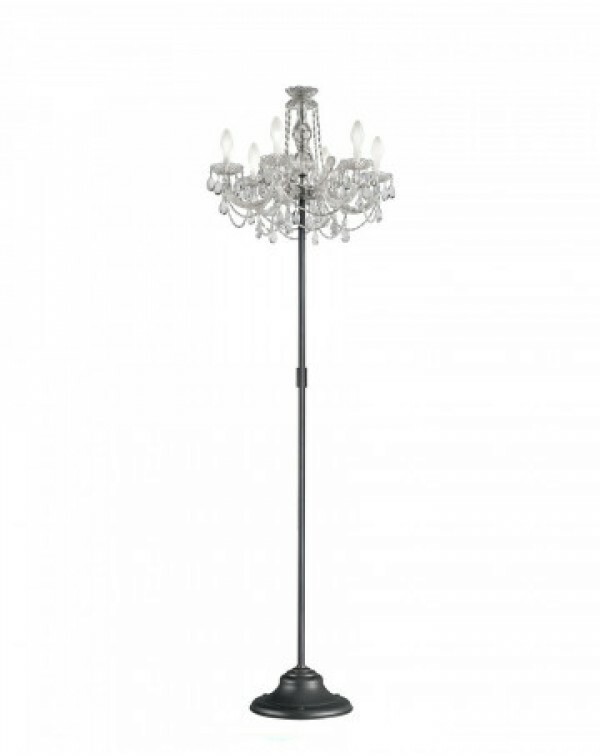 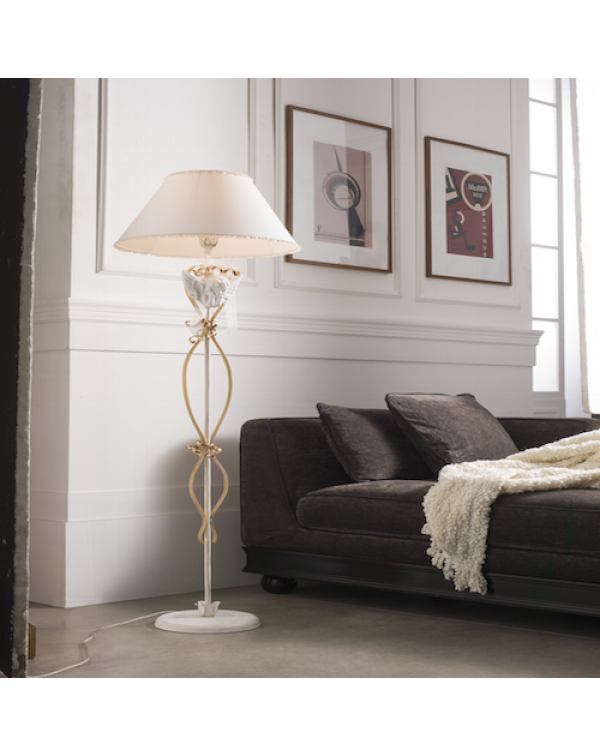 Asco Lights provides a wide selection of Floor Lamps for all rooms in your house by european manufactures (Occhio, Manooi , Linea Light, etc). 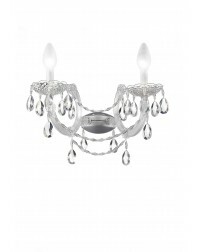 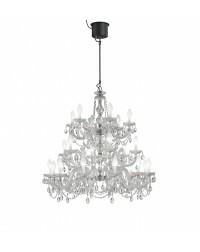 Whether you are looking for a more classic look or a more contemporary look , Asco lights will certainly be able to find the perfect piece for your home. 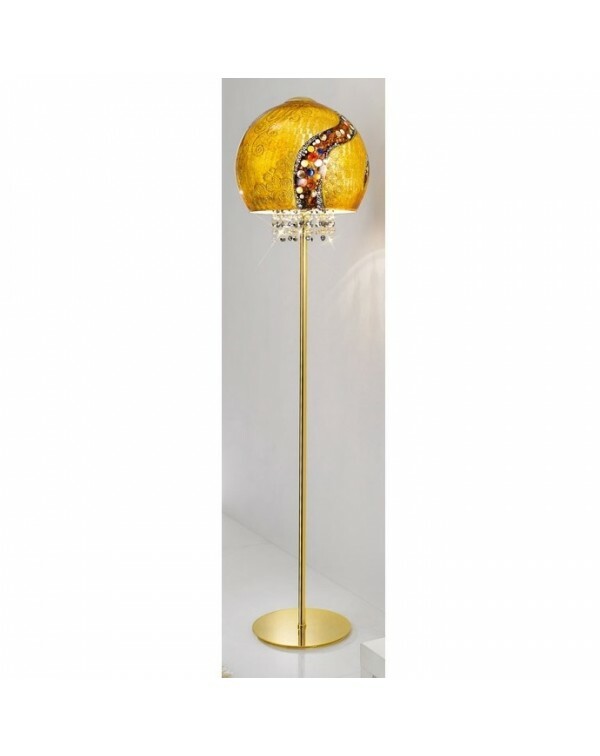 Kolarz LUNA Floor Lamp Gold 24K, 1 flg., E27, 100W, IP20, H 150cm, D 40cm..
Drylight STl6 floor lamp Design by: Studio Stile Masiero IP65 outdoor lighting collection. 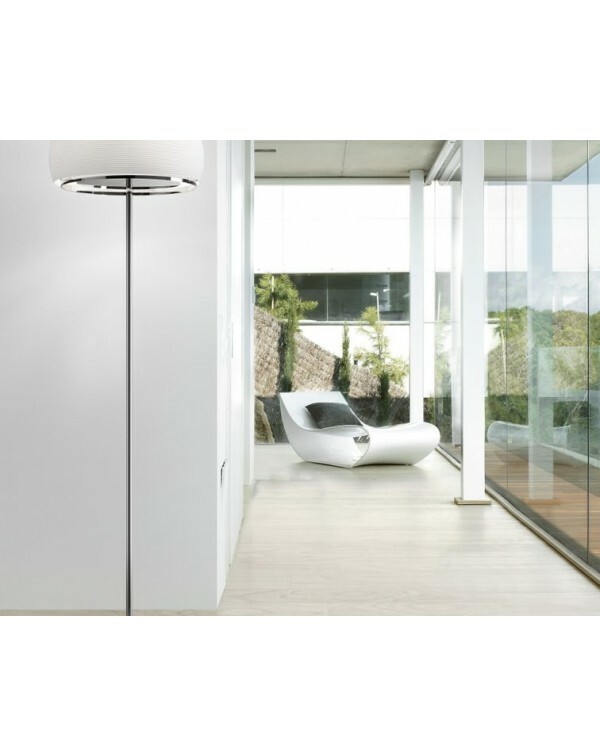 PMMA and glass fibre-filled Nylon, resistant to all atmospheric agents, windproof and shockproof. 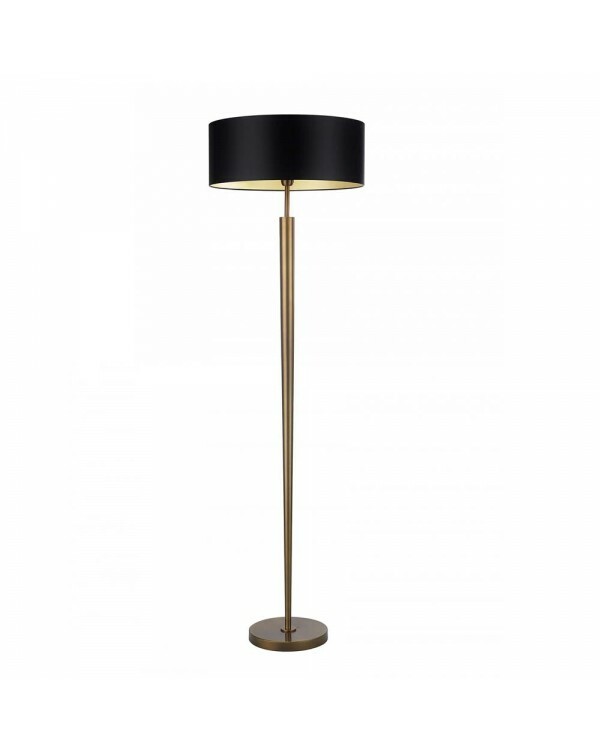 Penda..
Heathfield Torchere Floor Lamp Conical steel floor lamp – simple and elegant. 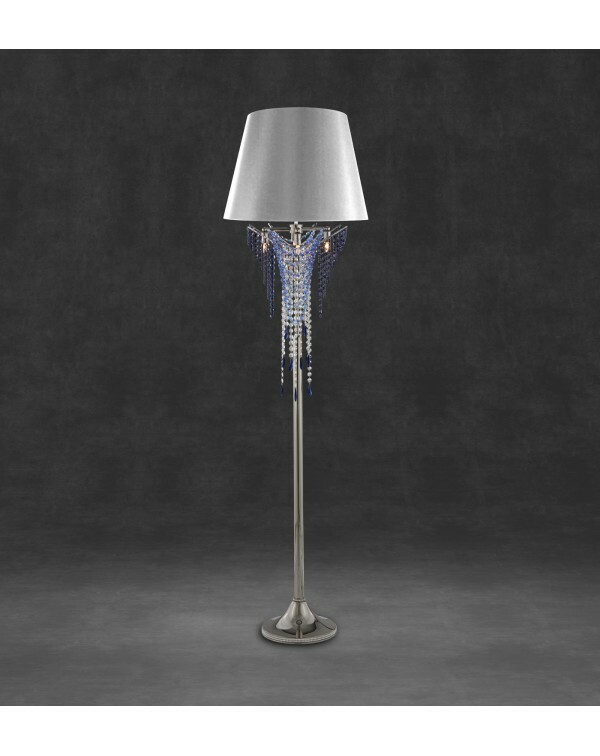 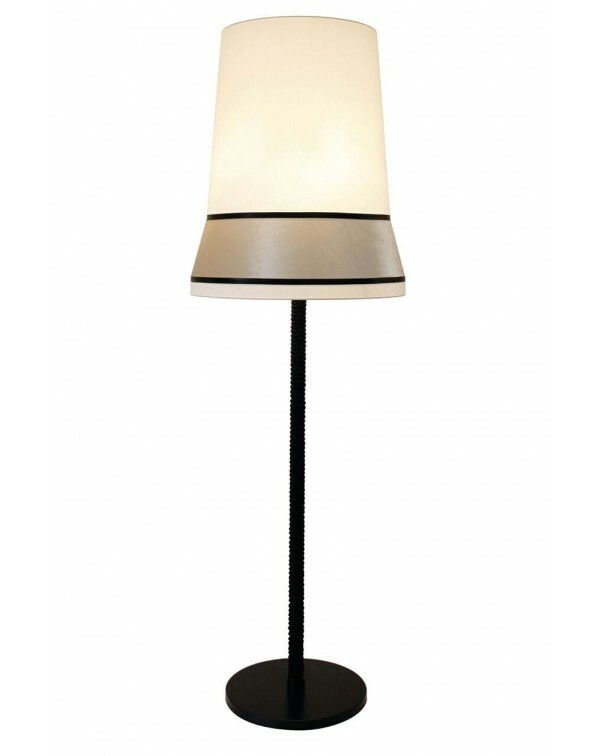 Details Lampshade: 20″ Thin Drum Black Satin Shade Lining: Gold PVC Base code: M/TOR/03 Shade code: 20THD/PSATB ..
Naturofantastic Organic Nature Table Lamp. 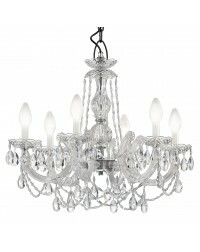 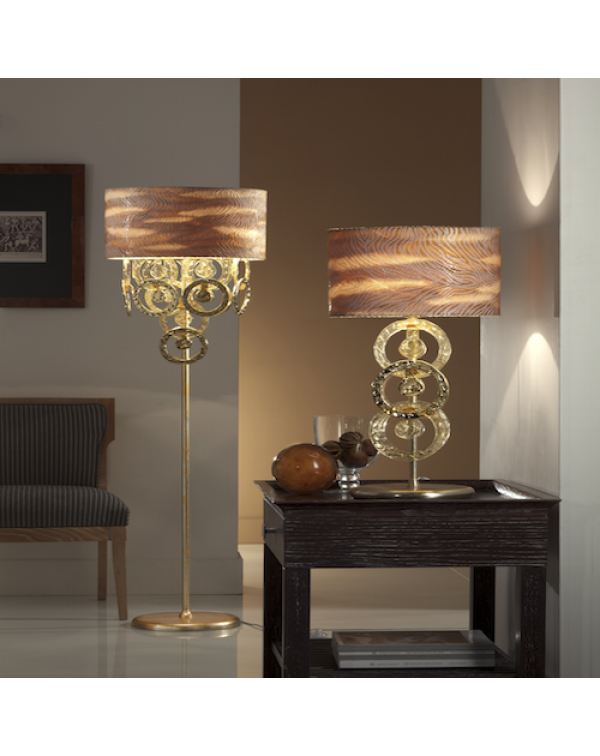 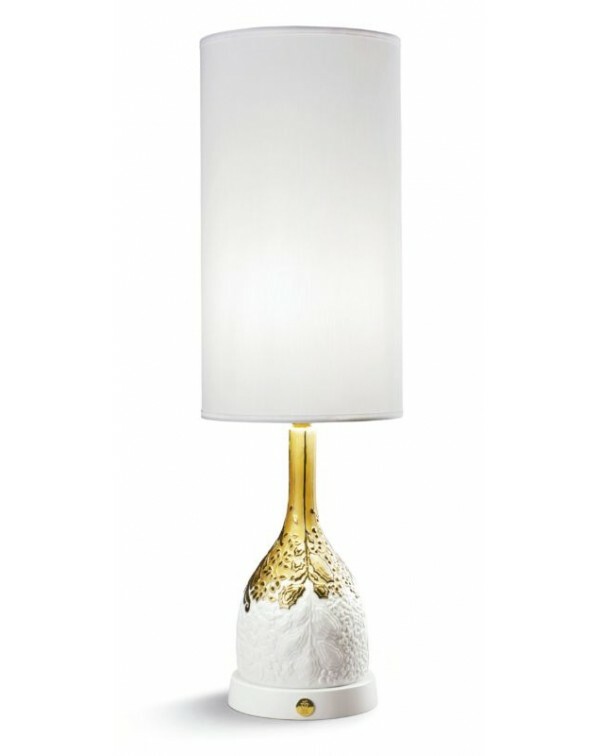 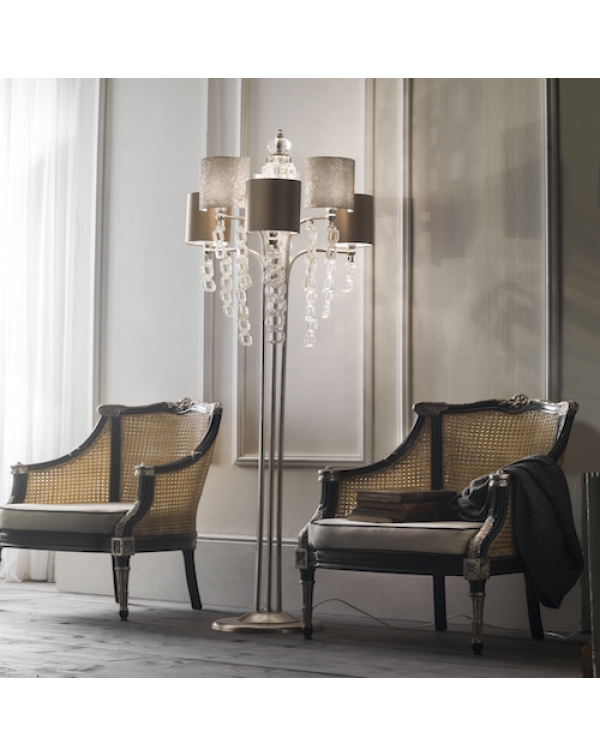 Golden Luster inspired by the hanging lamps from the Naturofantastic family. 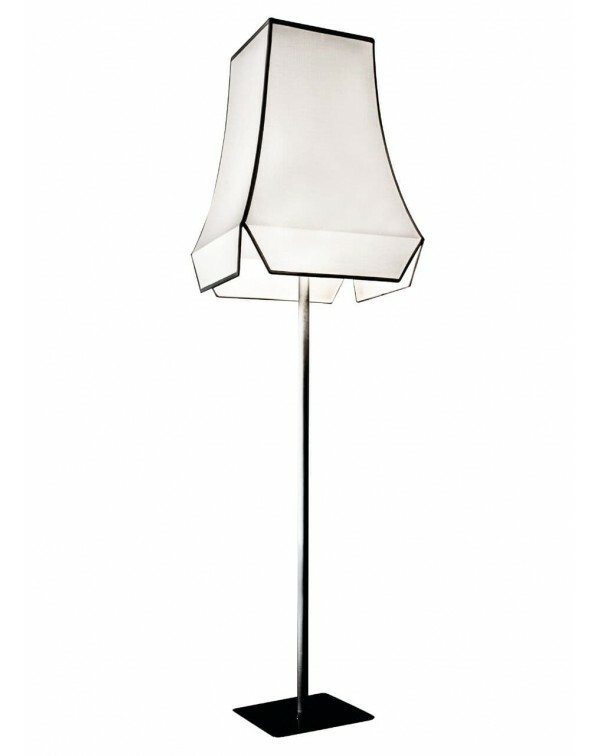 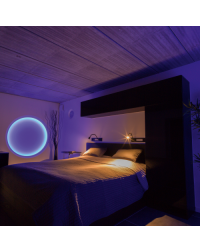 Lladró artists’ imagination have conceived a fantasy world from veget..
Inari is a collection of opal blown glass lamps, having its main feature on the irregularity of its lines which confer form and character to the product and emit a soft, cozy and diffuse light with a ..